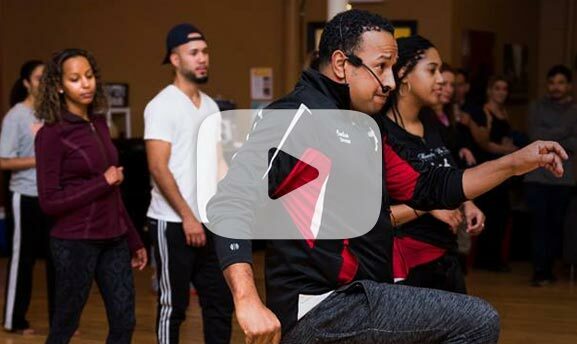 Phillyp started dancing Kizomba in 2010 has traveled around the US and Europe receiving training from world-renowned instructors, such as Jeffrey Kizomba, Eddy Vents, and Tboy, also has learned from Moun, Laurent and Audi MPK. 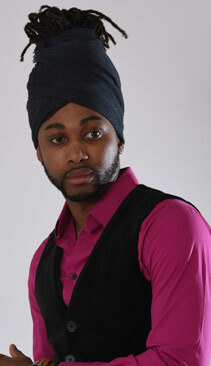 He has taught kizomba, semba and urban Kiz. Some major North American kizomba festivals he has taught at include Miami Beach Kizomba Festival, Tabanka Texas, Sawa Sawa, and Montreal is Kizomba fest. Phillyp competed in the world’s first international semba competition in Lisbon, Portugal, in 2015, placing 2nd with Galina Lipina. In 2016, Phillyp and his partner Sharon Newton performed the opening act for the singer C4 Pedro and danced in a live performance alongside music artist Badoxa and Puto Português.